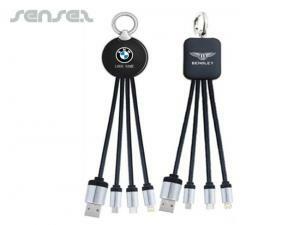 Nothing suitable in promotional travel usb sticks? How about custom branded transport stress balls, logo printed corporate travel themed items or one of our promotional travel stress balls? 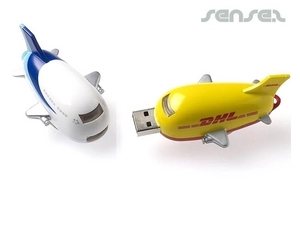 We have a variety of Shaped USB Sticks that are ideal for any travel or airline promotion. Our travel shaped promotional USB sticks are great for mail outs or as gift give aways at conventions or trade shows. 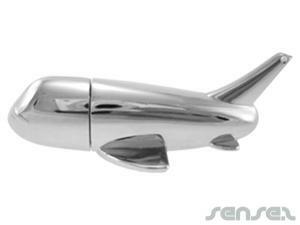 Our Plane Shaped or Hostess and Pilot Shaped People USB Flash Drives are great for airlines promoting their various services. We also have other characters available or you can custom make a person and dress them in your corporate official airline uniform. Our other transport shaped vehicles are also great for tourism and travel promotions such as our Car, Van and Ship Shaped Custom branded USB Sticks. We also have a branded USB hub in the shape of a car - perfect for the little mini people USB Memory Flash drives to sit inside. Our logo printed rechargeable USB batteries are perfect to travel with - combine it with one of our USB chargers and you won't even need a computer or laptop to carry around with you. Our Corporate branded USB chargers are also great for charging mobile phones and iPods. Or perhaps try our travel adapter with the USB port - charge anything, anywhere in the world! For tourism campaigns, our branded Banner Flag USB Stick is perfect for printing a lot of information on one item - print maps or tour information, or even preload information onto the USB stick. 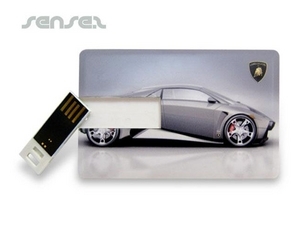 Our selection of Executive USB sticks is huge and caters for simply any target audience.